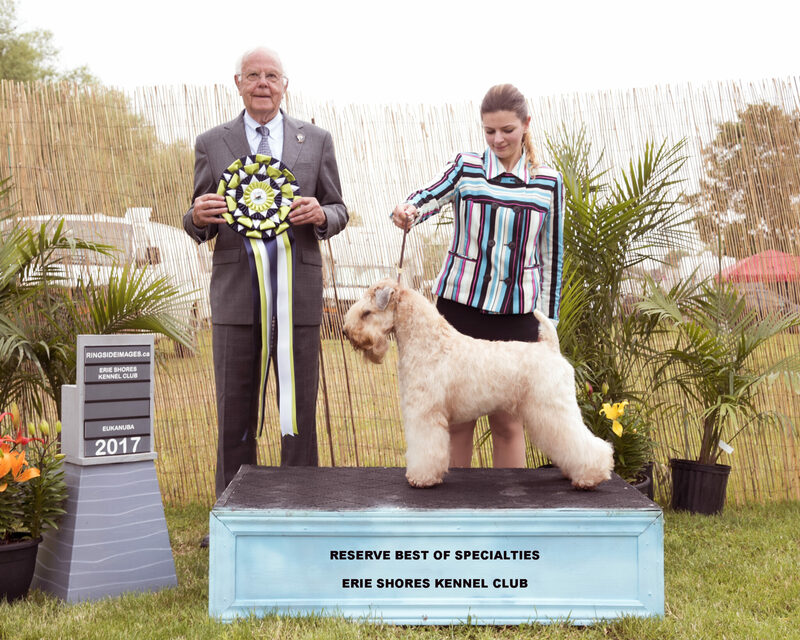 In 2017 the Best of the Specialties competition was judged by Mr. Peter Green from Pennsylvania and was very well attended. A Canada 150 cake was available and a good time was had by all. 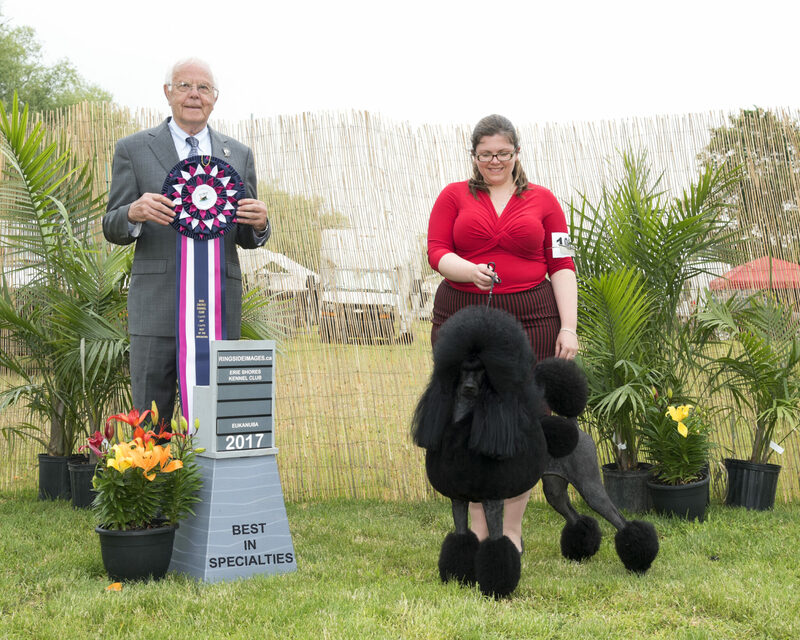 The best of the specialties winner was the Black Standard Poodle and reserve the Wheaten Terrier.